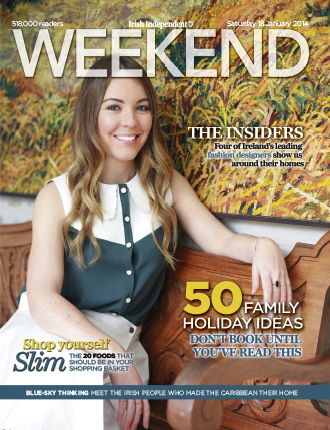 Over half a million readers a week mean that Weekend magazine is Ireland’s favourite Saturday newspaper supplement. Featuring travel, food, wine, interviews, columnists and TV previews, Weekend gets Saturday off to a great start. The magazine comes with RE&D’s bespoke seven-day TV listings.